The Early Years of education allow for a great foundation to education, with creativity and opportunities to embed children’s enthusiasm to learning in the hand of the many inspired professionals who work with them. We have been aware of some great ideas from practitioners who share their work in online blogs. 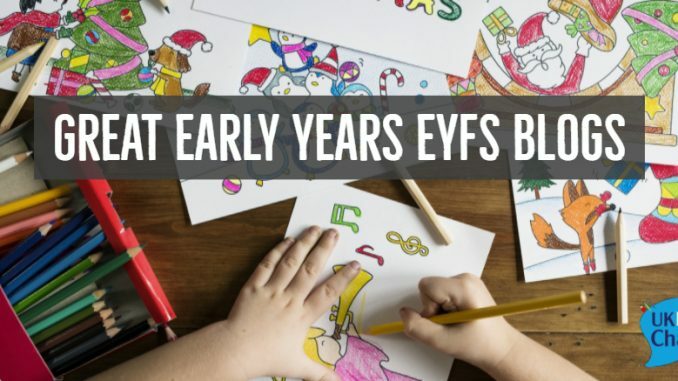 So, following a conversation via twitter, we have highlighted some fantastic blogs focusing on the Early Years Foundation Stage (EYFS) which are worth exploring by colleagues looking for great ideas and inspiration. The list is compiled over several pages, and in alphabetic order. Last updated April 2016. Please advise @UKEdChat if you notice any links broken, or blogs which are no longer active. Despite the many prejudices that remain in society, it is fantastic to see a man blogging about working in the Early Years, with Alistair Bryce-Clegg sharing many practical ideas which are easily workable for younger children. Check out the DIY Water Play Frame, which is certain to keep youngsters amused for hours – and really easy to set up. A brilliant, and packed blog managed by Leeds child-minder, Clare Maher. Regularly updated with tips, advice and activity ideas, this blog is full of inspiration for practitioners who work with young children in any setting. This facility offers Farm experiences for young children, allowing them to explore farm animals and a farmyard way of life. The blog shows the experiences youngsters experience around their farm, with some easily adaptable for an early years or classroom setting (we loved the sensory leaf activity). Authored by the inspirational Juliet Robertson, this blog focusing on outdoor learning with super ideas to develop literacies and numeracy activities. 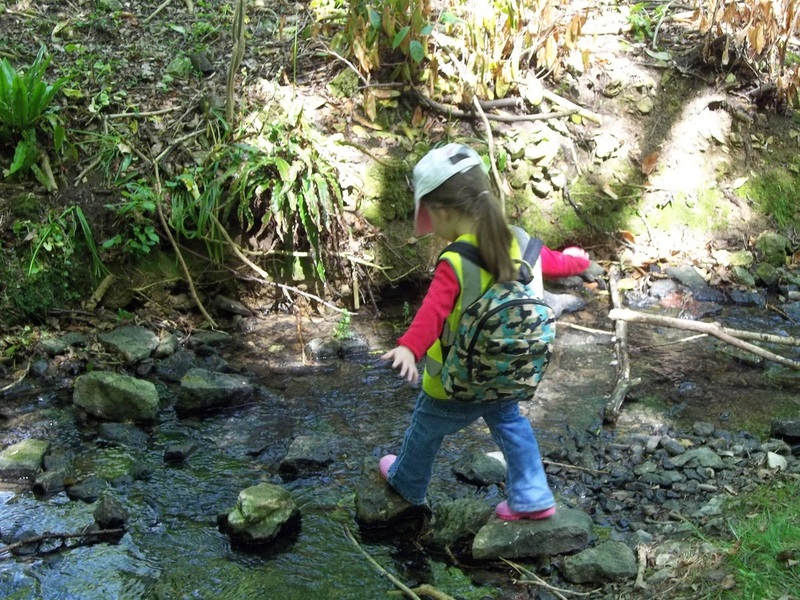 The are great opportunities for Early Years (and all of us) to learn through Forest Schools, and this website/blog shares many experiences for young children to explore and learn within a safe, forest environment. Backed up with research and further readings, this blog explores different issues and activities for outdoor learning. Despite the ads, this is a cracking Early Years web resource packed with activities and ideas all sorted into handy categories. Anna Ranson maintains the site, with the focus on learning through play, and the site certainly is a treasure trove of great ideas. Curated by Julian Grenier, this blog challenges and explores many policy decisions affecting early years practitioners and settings. As a Headteacher, author, researcher, national chair Early Education, Julian offers opinions and advice for this sector. Created in Sweden by Suzanne Axelsson, this blog shows the early years practices which happen in a Swedish setting, with ideas and inspiration which are easily adaptable for settings across the globe. Would love to be added to this list. 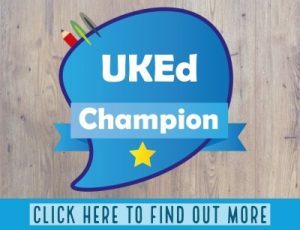 I am a British blogger living in the US and I have been bkogging about early education and play for 4 yrs. Thanks for your consideration. Would love my journal style blog on here please. 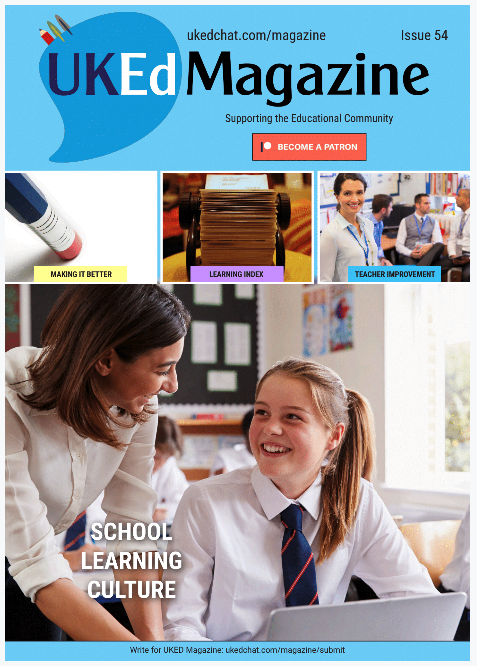 Hi there, we blog as an organisation, although we cover the 0-11 age range there is loads of relevant EY stuff included and it would be great if we could be part of your list. What a fantastic list! It makes me so happy to see passionate and talented individuals sharing their ideas and good practice with us! I am also an Early Years blogger and would LOVE to be included on your list. I blog ideas and advice for learning and fun with pre schooler’s – with a focus on (but not limited to) outdoor play and learning through nature. I am also an early years blogger and would LOVE to be included! I provide ideas and inspiration for learning and fun with a focus on (but not limited to) outdoor learning. I believe in the intrinsic need to give childhood to children in as many ways as possible. I am an educator,an educational activist, a teaching expert and a parenting guru. Hope you enjoy reading my blog. Thank you. I am an early years teacher and often suggest learning ideas or crafts inspired by the books that I recommend on my blog, Story Snug. Thank you so much for including me on the list here, you have made my day! i would love to be added to the list. I’m a childminder who blogs about very simple activities for EYFS children and include the EYO’s observered when I’ve done the activity. Honoured to be included on this list with such great bloggers. Thank you!